Standing rigging and sails appear in good condition. Interior is clean, with all surfaces well maintained and no noticeable signs of damage. The owners took maintenance seriously so the boat was always ready to set sail. Stock #145098 Fun To Sail! Well Maintained! Sleeps 7! 2 Heads. Center Line Double Bed in Aft Cabin! 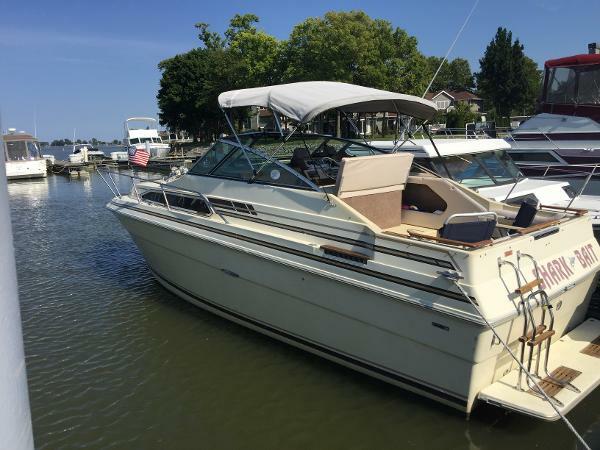 If you are in the market for a cruiser, look no further than this 1989 Hunter Legend 40, priced right at $66,700 (offers encouraged). 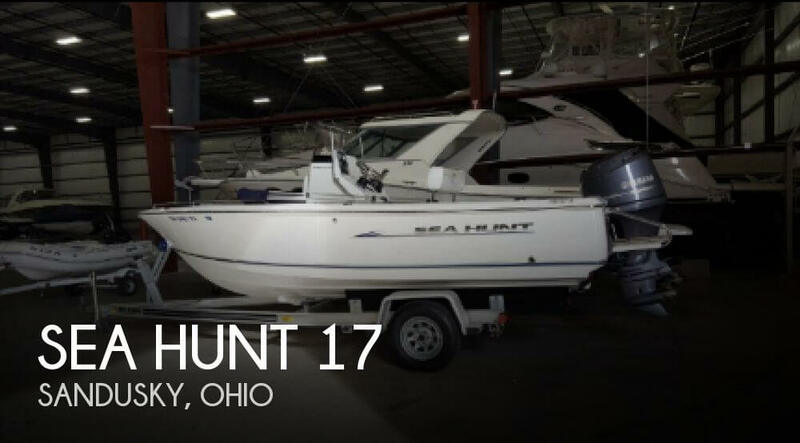 This vessel is located in Sandusky, Ohio and is in good condition. 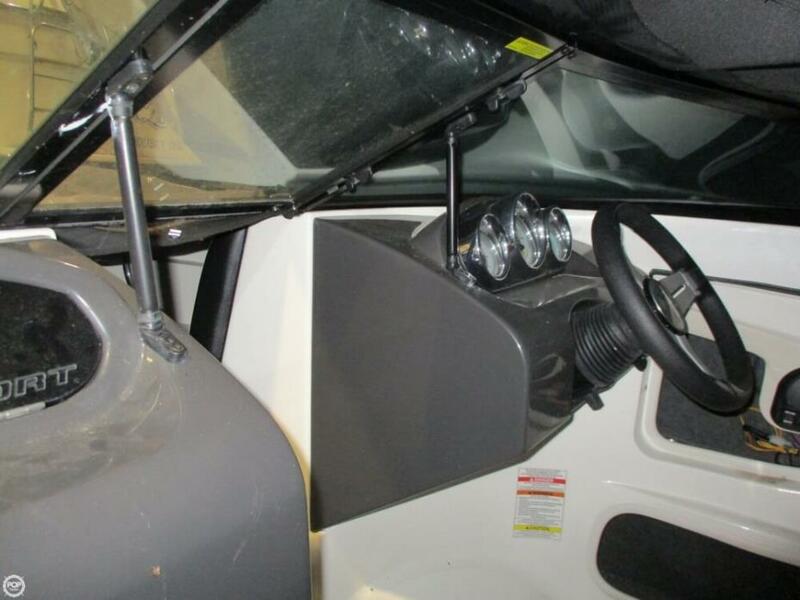 She is also equipped with a Yanmar engine that has 1,709 hours. Boat needs an extensive cleaning. Over the years the needed refurbishments have been made. The ship received extensive fiberglass hull reinforcement, blistering filled, sanded and barrier coated recently. 2008. New cushions, new head, hoses for head and holding tank, curtains. 2009. Three new windows, exhaust hoses, fuel filter. 2010. New impeller/water pump, drive coupler. 2013 New bimini, new H2O Air conditioner. Stock #138762 H20 A/C : Newer Bimini : fiberglass restoration work! 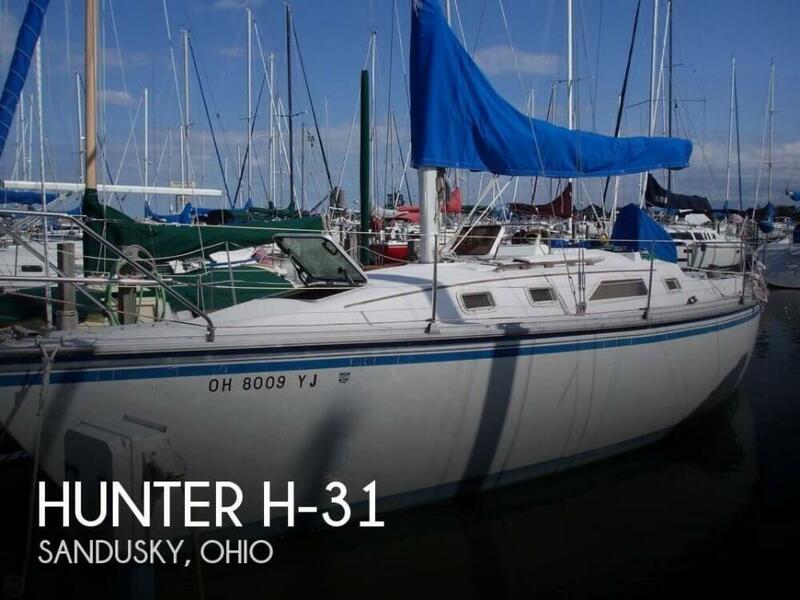 If you are in the market for a cruiser, look no further than this 1985 Hunter H-31, just reduced to $13,400 (offers encouraged). 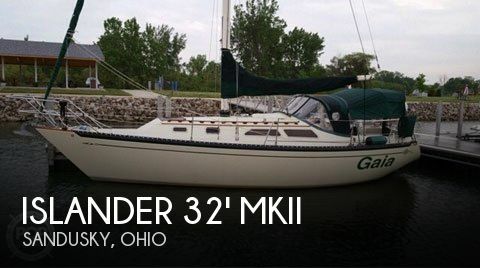 This sailboat is located in Sandusky, Ohio and is in decent condition. She is also equipped with a Yanmar engine. 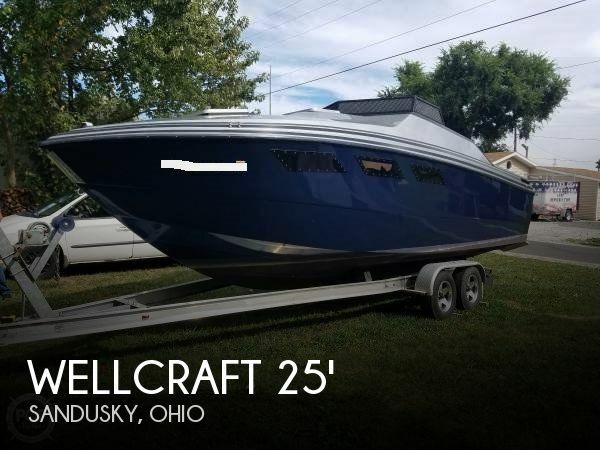 Reason for selling is retiring from boating. According to the owner, mostly freshwater since its rebuild in 2008 and completely fresh water since the new engines were installed in 2011. 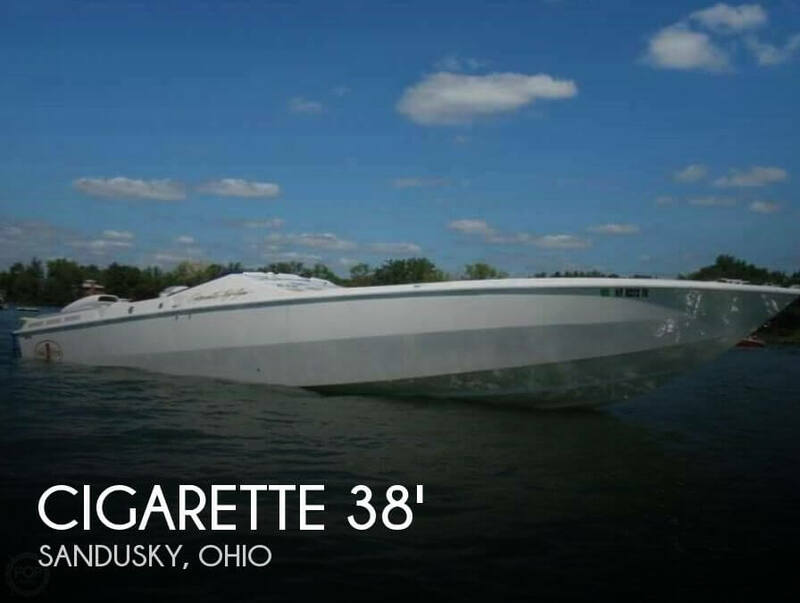 This Cigarette is in much better shape than boats half it's age. Having had lots of TLC along the way by some pretty prominent industry owners and meticulously cared for by its current owner. 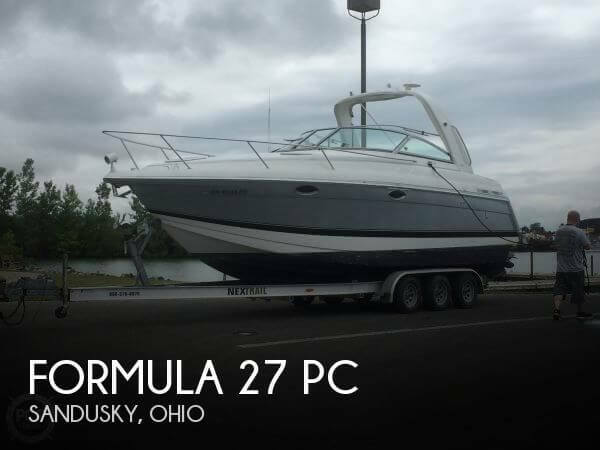 If you appreciate mechanical details and upgrades, this boat is definitely for you! April 26: Owner found some delamitation and peeling paint on the under side of the engine cover which he had taken care of. He is willing to consider replacing the hood pending a serious offer. Stock #123263 NEW PRICE TO SELL!Top Gun Swaggers with Upgrades Galore!! Expense was no Object in its Complete Makeover!!! 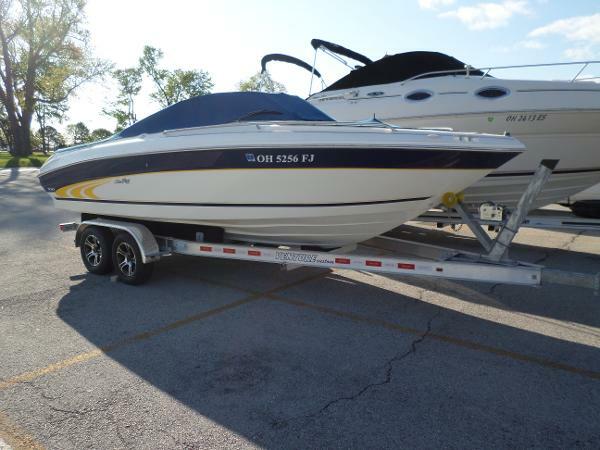 If you are in the market for a high performance boat, look no further than this 1993 Cigarette Top Gun 38, just reduced to $77,900 (offers encouraged). 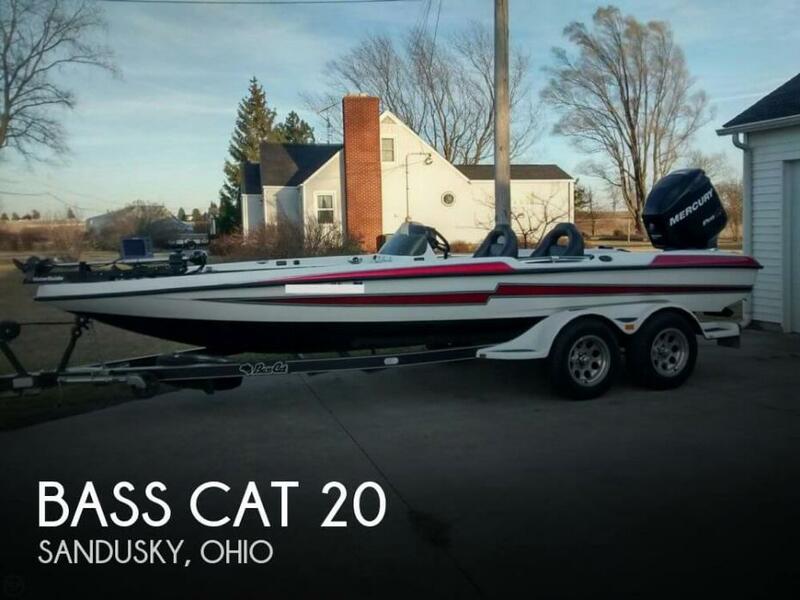 This vessel is located in Sandusky, Ohio and is in great condition. She is also equipped with twin Cobra engines. Reason for selling is more cabin space. 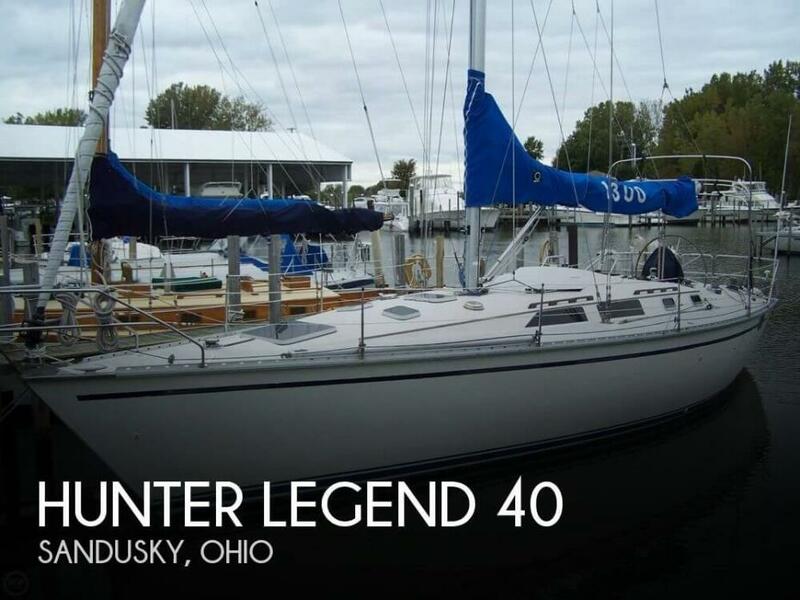 The owner prides himself on keeping this boat in top shape and with professional maintenance. The boat is maintained at a professional boatyard. The engine has had no problem and starts "like a charm!" says owner. This is a freshwater closed cooling system. The sails are stored inside every year in a facility that is climate controlled. The entire boat is professionally inspected every year. Stock #162684 Luxury while Sailing on the high seas at its Finest!!! 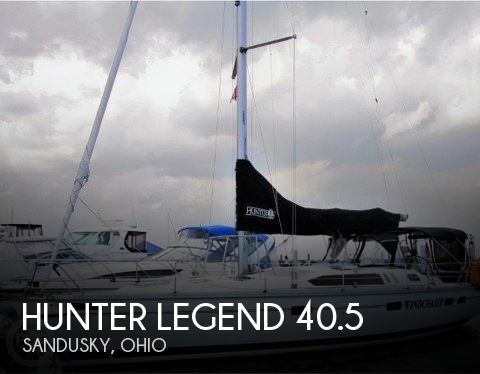 If you are in the market for a cruiser, look no further than this 1996 Hunter Legend 40.5, priced right at $92,000 (offers encouraged). 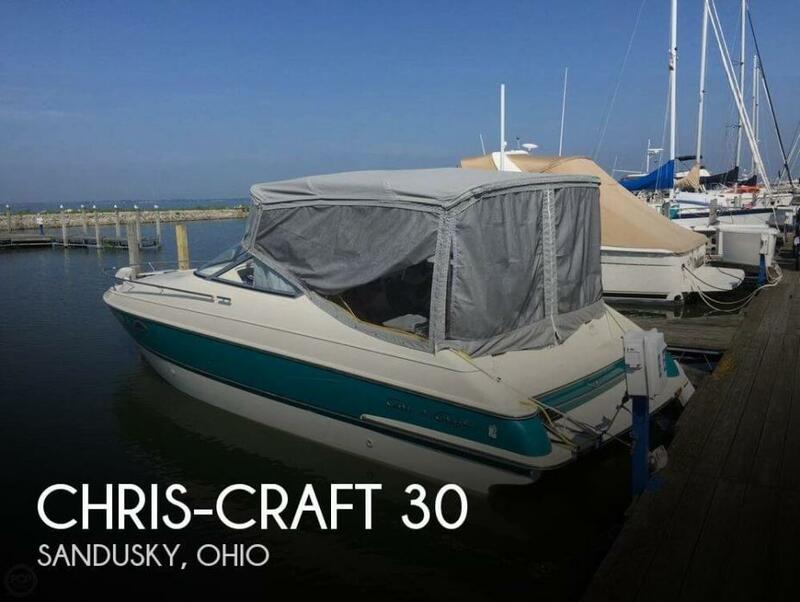 This vessel is located in Sandusky, Ohio and is in great condition. 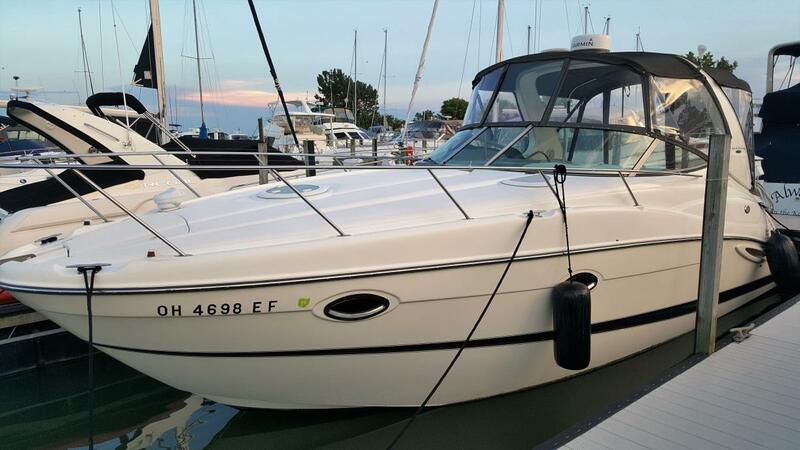 She is also equipped with a Yanmar engine that has 3,320 hours. Reason for selling is wanting to buy a trawler to do the great loop.